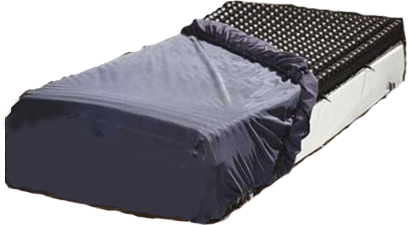 "True" low air loss system; quiet, lightweight and portable. 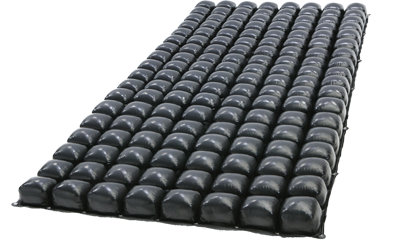 Dynamic dispersion with air and foam filled chambers. Provides individualized pressure, sheer, and friction management through force redistribution. 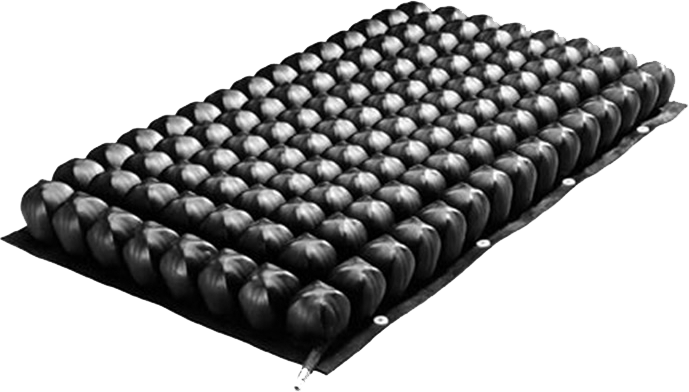 Soft, interconnected, air filled cells to help soft tissue maintain its shape. Non powered, air filled, zoned, support surface. 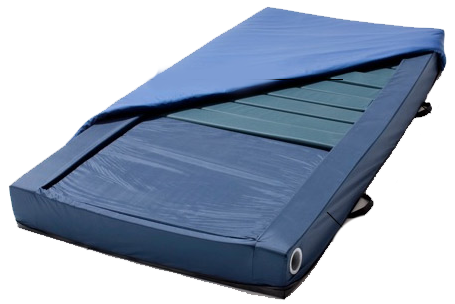 Powered, constant low pressure by redistributing the user's weight over a greater area. 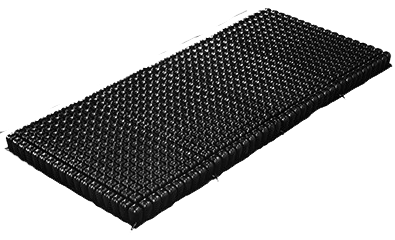 Fluid-resistant, anti-microbial, vapor permeable covers are easily cleaned and disinfected. 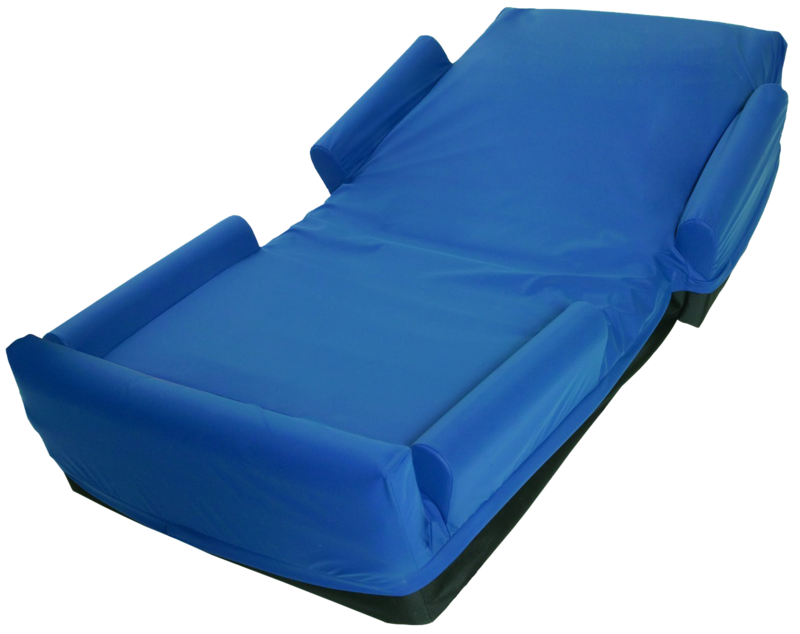 Reduces the risks of falls and promotes bed-bound safety with built in bolsters. Interconnected air cells conform and shape to am infant providing a low pressure, low shear environment. 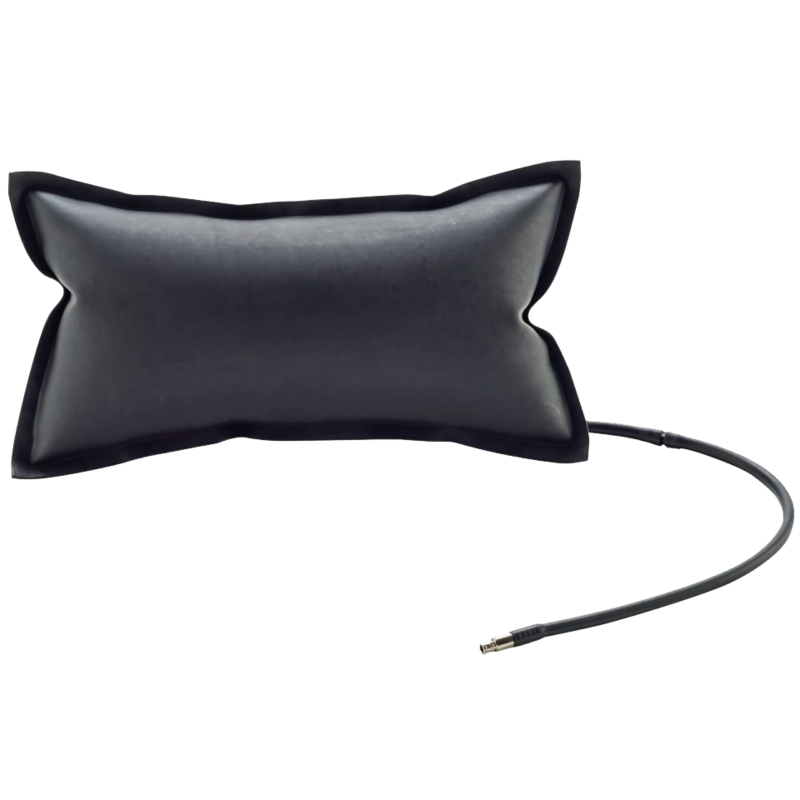 Products that cushions the head while minimizing risk of pressure injury development during surgical procedures. 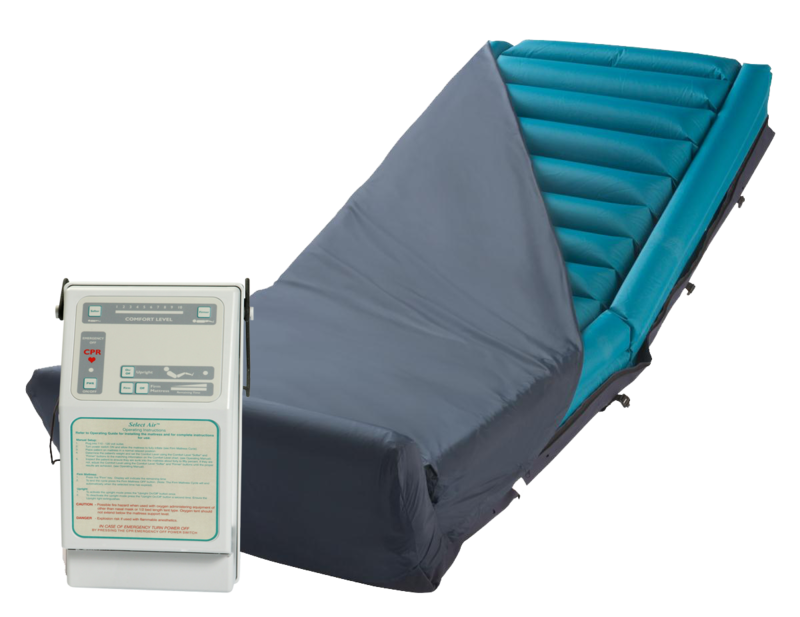 Disclaimer: MOXI Enterprises is the manufacturer of the Select Air and Fusion Medical Mattress Product Lines; the distributor for the ROHO overlays and pillows; the distributor for the Prius Enhance, Rhythm, and Salute Products. We do not sell directly to the customer nor do we work with insurance companies. Questions regarding which product you should be prescribed should be addressed to your doctor or medical team. Copyright © 2018 MOXI Enterprises, LLC.